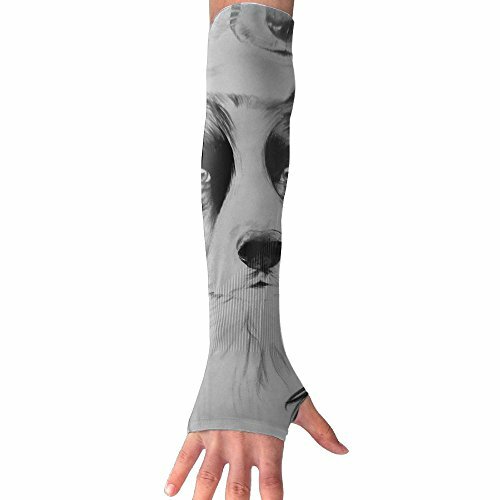 Arm Guards High Elastic Model Anti UV Sleeves For Women Men, Protects Arms From Cuts, Scratches, And Sun Burns. High-performance Material Model, Super Soft, Elastic, Comfortable, Absorbent, Breathable. Use Objects:fishing,driving,cycling,golf,outdoor Leisure And Other Outdoor Sports. Delivery Time Is About 7-15 Business Days. If you have any questions about this product by HBSUN FL, contact us by completing and submitting the form below. If you are looking for a specif part number, please include it with your message.